Save the date for December 5th, 2018 for the 2nd annual Resilience and Sustainable Communities League (RASCL) summit! 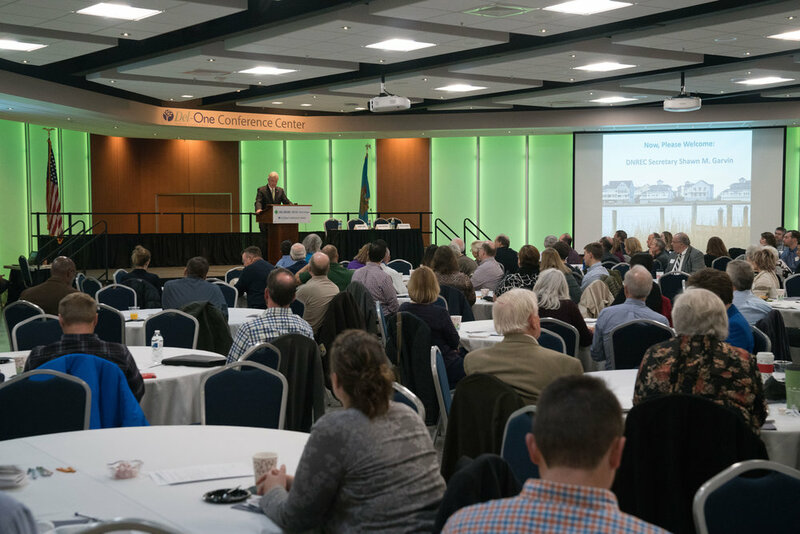 The summit will be held at the Del-One Conference Center at Delaware Technical Community College. You can find an agenda for the day and register to attend at EventBrite.